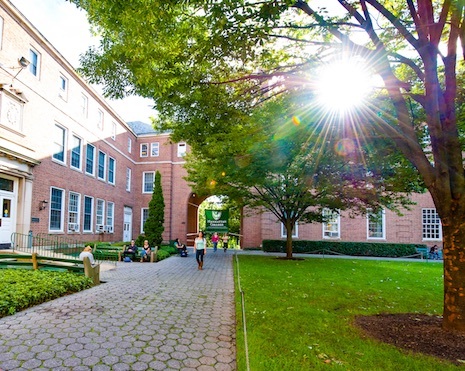 Join our virtual information sessions and explore the possibilities of graduate education at Manhattan College. The Office of Graduate Admissions is hosting a series of virtual information sessions. Prospective students will be able to learn about specific programs of interest, hear from Admissions representatives, and participate in a question-and-answer session.